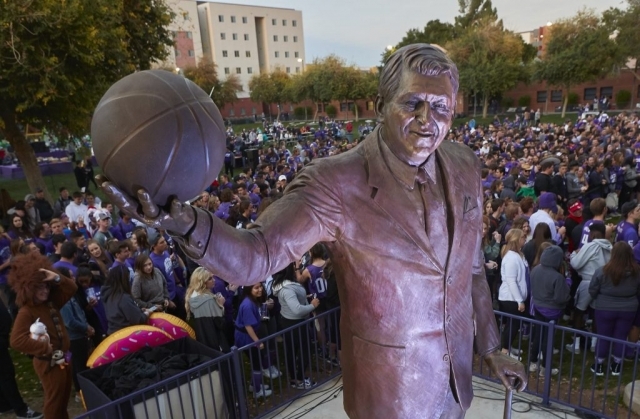 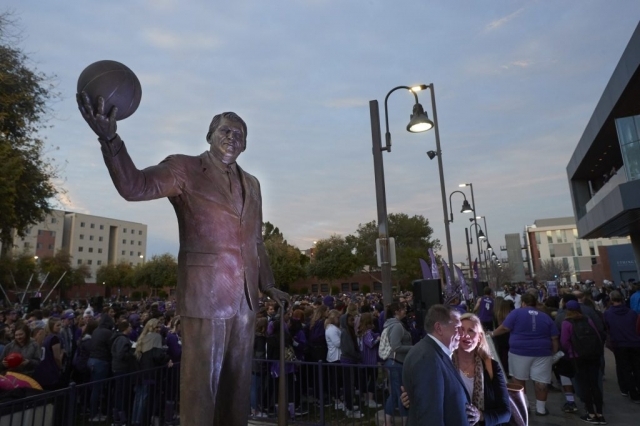 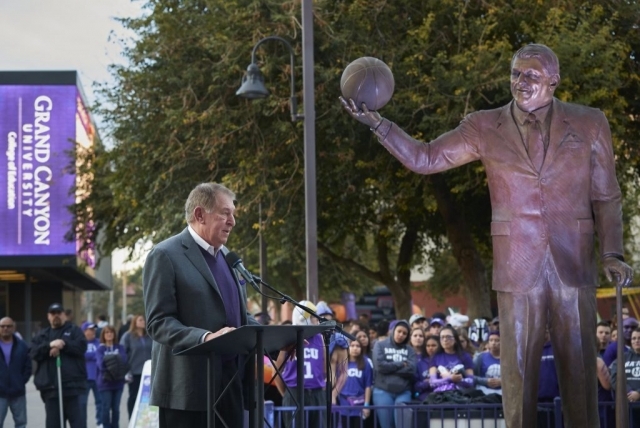 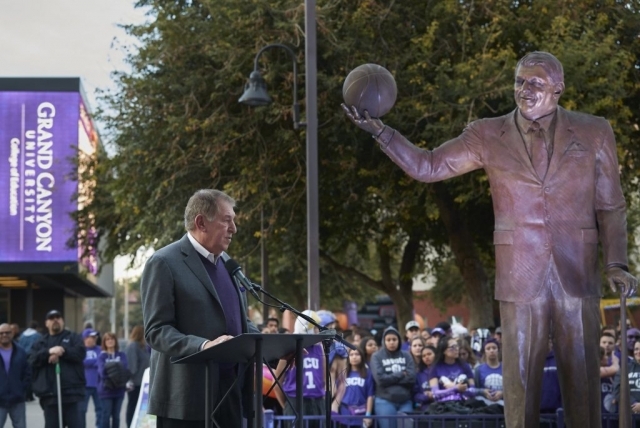 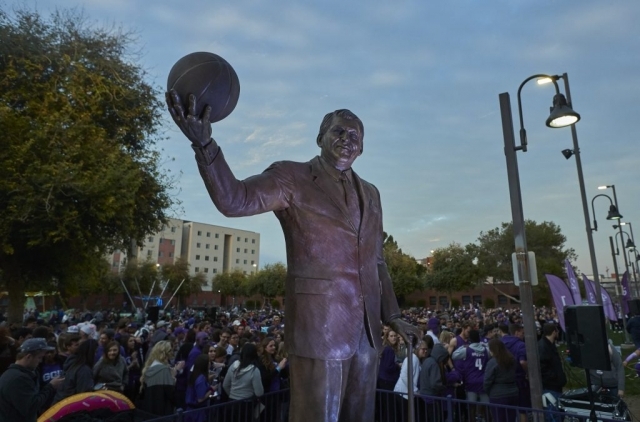 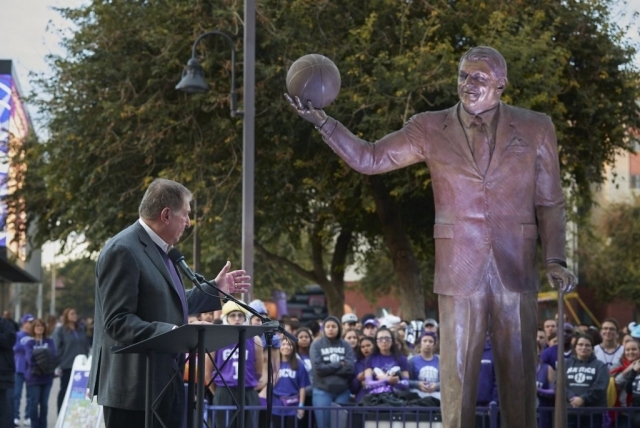 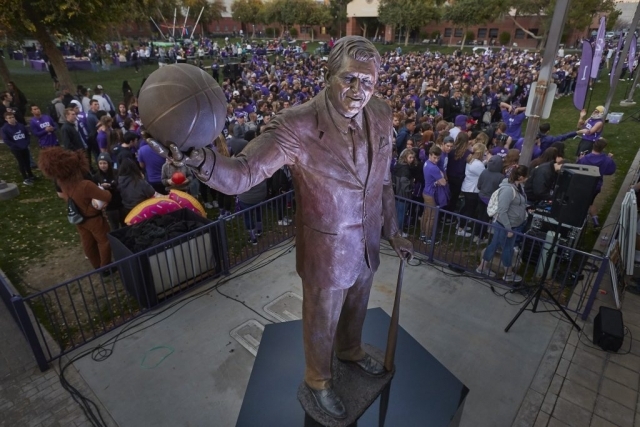 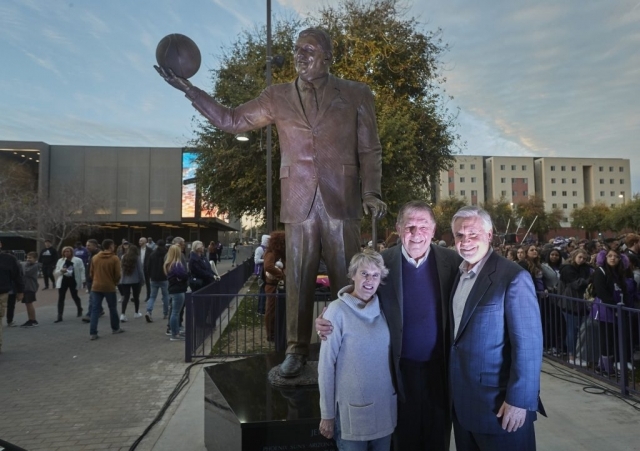 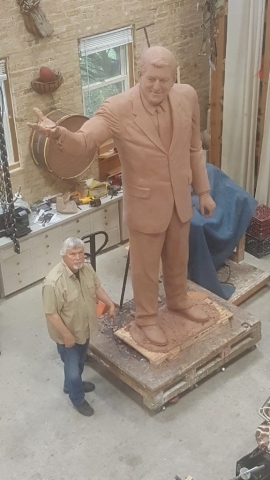 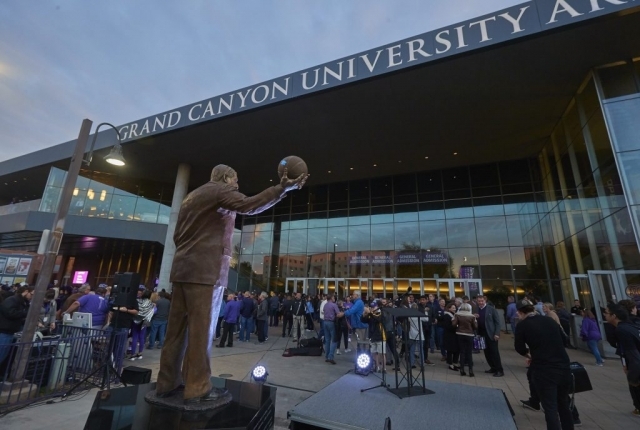 Grand Canyon University and JDM Partners, LLC are proud to unveil a 9-foot bronze statue of Jerry Colangelo. 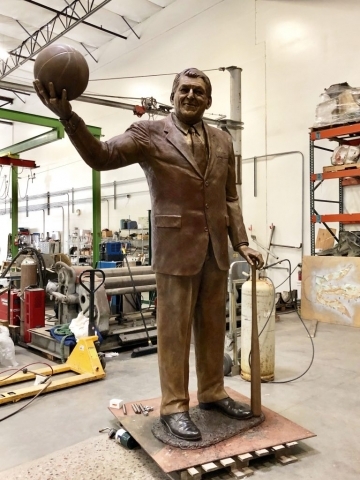 This life-like statue was created by artists Gary Tillery and Omri Amrany and depicts Colangelo with a basketball and a baseball bat. 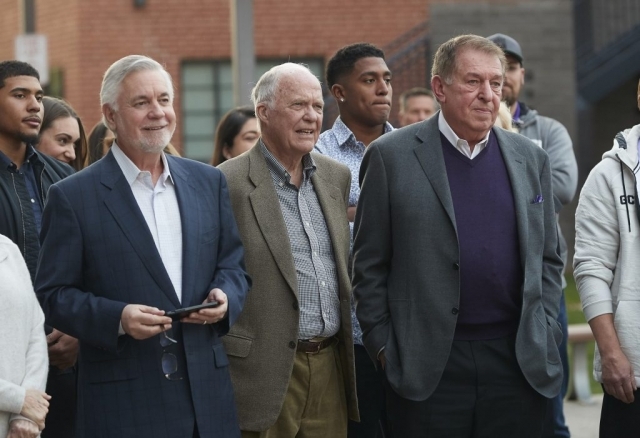 A successful American businessman, Colangelo has owned the Phoenix Suns, Phoenix Mercury, Arizona Rattlers, and Arizona Diamondbacks, along with helping bring the Winnipeg Jets to Arizona to become the NHL’s Coyotes. 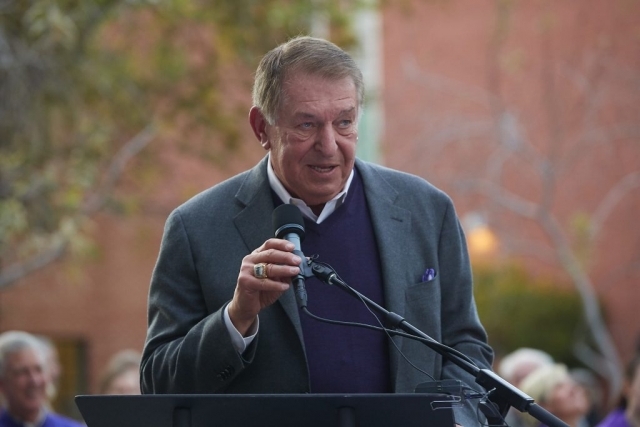 Colangelo also serves as the Chairman of the National Italian American Foundation (NIAF). 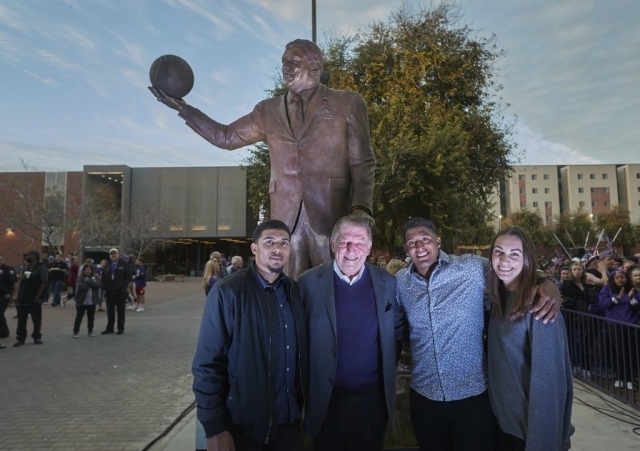 In 2011, Jerry Colangelo helped create the Colangelo School of Sports Business and served as an advisor at Grand Canyon University. 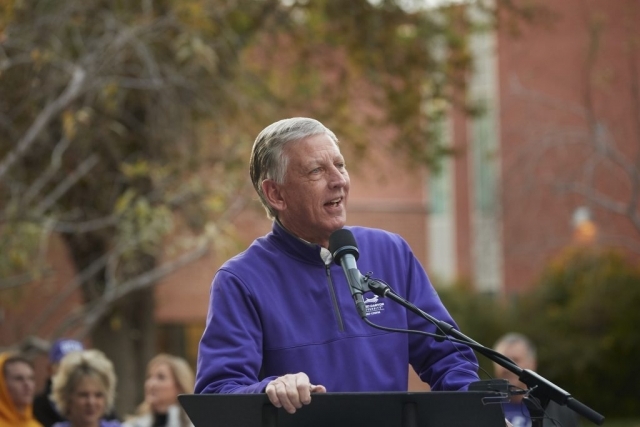 The school renamed their college of business as Colangelo College of Business in 2014. 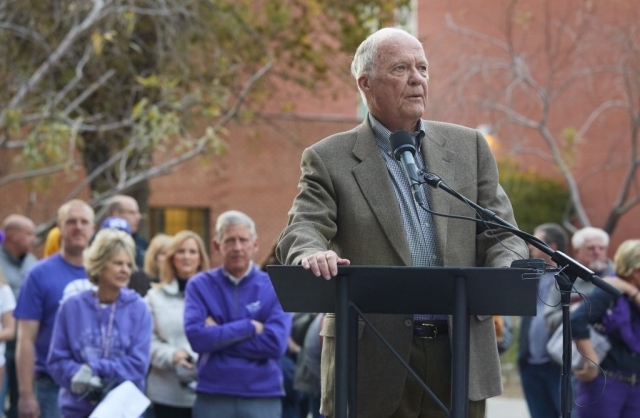 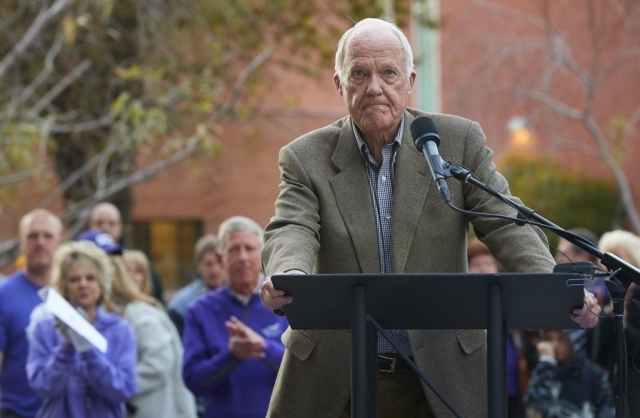 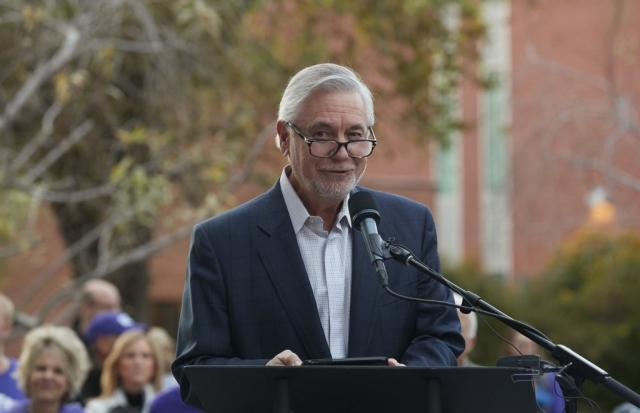 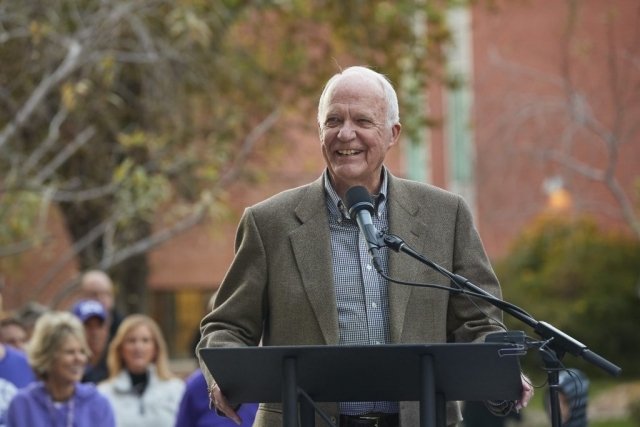 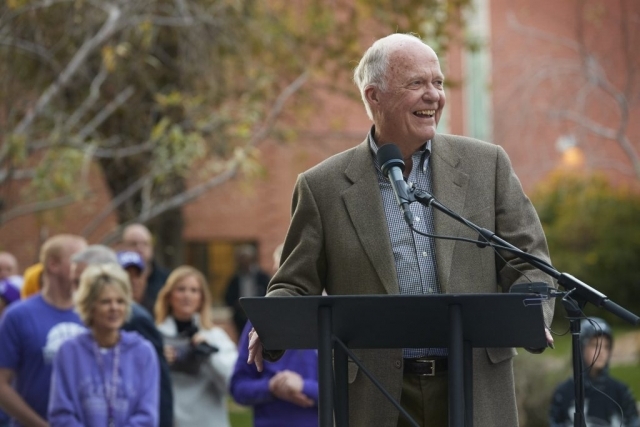 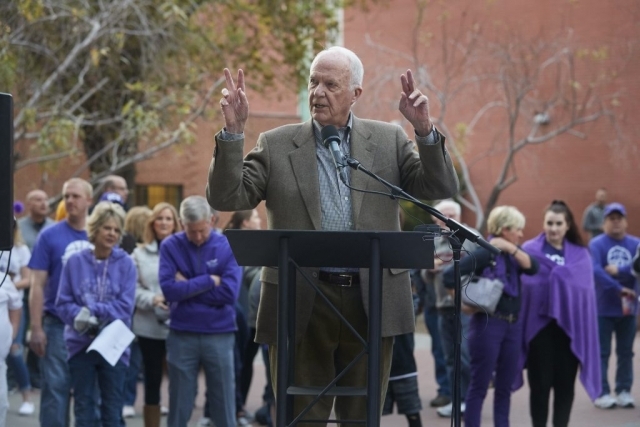 The Fine Art Studio of Rotblatt & Amrany is proud to be a part of Grand Canyon University’s and JDM Partners, LLC’s honoring of this Arizona sports legend.